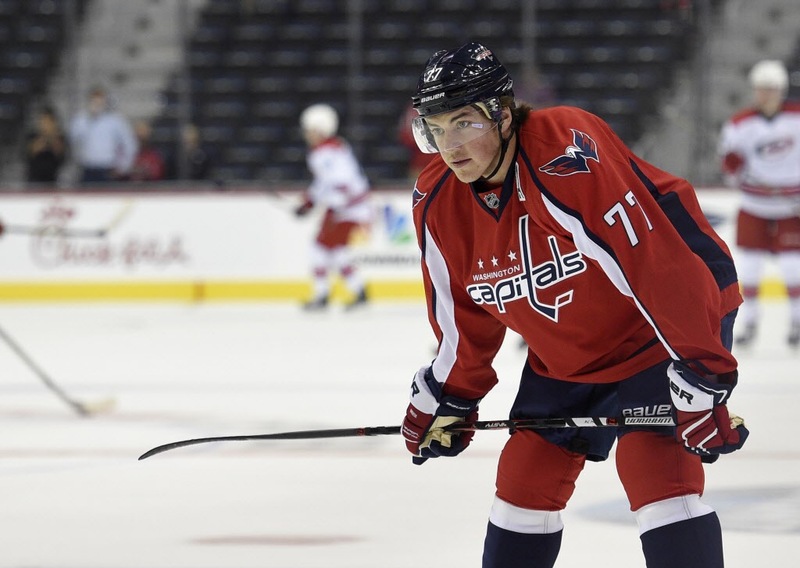 Today, the Washington Capitals re-signed T.J. Oshie to a long eight-year deal worth a total of $46MM. Oshie shot a ridiculous 23.1 percentage that resulted in 33 goals in 68 games and was one of the team’s best players in the playoffs. Finally, the Capitals did good here as they retain one of the better two-way players in the league.